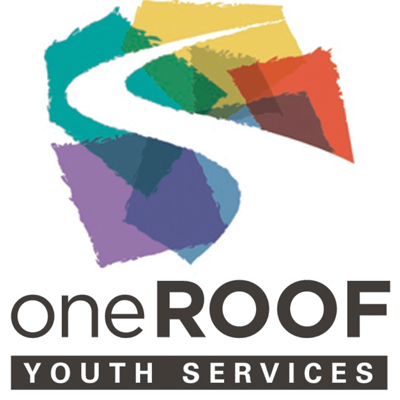 Our Mission & Outreach committee is hosting this service in support of “oneROOF Youth Services”. This organization is committed to providing the safety, support, and overall well-being of youth age 12 to 25 experiencing or at-risk of homelessness in the Waterloo Region. We are honoured to have Bonnie Kropf, the Fund Developer for oneROOF, joining us as our guest speaker. Our goal is to raise at least $1,200 for this organization, and at the same time collect both clothing, and hygiene items suggested by oneROOF and listed further down on this page . Specially marked boxes have been placed beside our M&O bulletin board and will be available until November 19th in order to collect required items. Here is a list of items that are needed.